NHS Scotland are reminding patients to be aware of GP surgery opening times over the Easter break. NHS Scotland are reminding folk to check GP surgery opening times during the Easter period. The health authority’s Be Health-Wise this Easter campaign is advising people in Orkney to be aware that many GP surgeries and pharmacies will be closed over the holiday weekend, and is encouraging people to take a few simple steps to prepare. Dr Anna Lamont, associate medical director at NHS 24, said: “Over the holiday, the opening times of GP surgeries and pharmacies will be different, so it’s important people know in advance what local services are available. You can find your closest open pharmacy quickly and easily at the touch of a button, using Scotland’s Service Directory on NHSinform.scot. “One of the most enjoyable things about Easter is the delicious sweet treats on offer but be mindful not to eat too much. 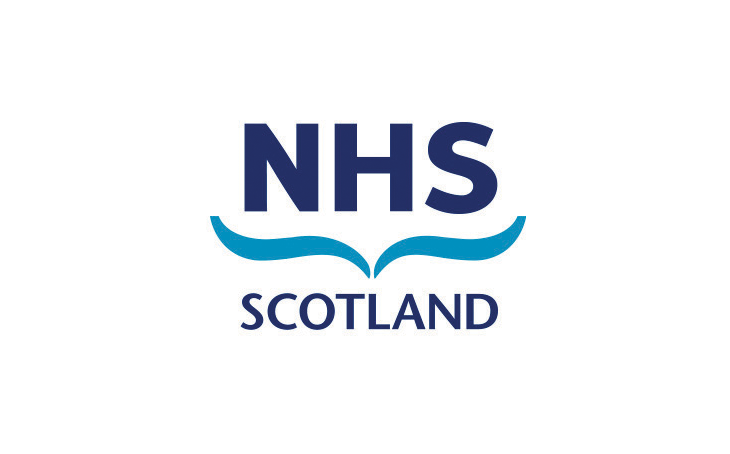 If you are unlucky enough to catch a cough, cold, flu or tummy upset over the Easter weekend self-help guides are also available at NHSinform.scot, which offer safe advice on treating common seasonal illnesses and conditions at home, including hay fever, sore throat and many more. General advice and information on how to stay healthy this spring can be found at www.nhsinform.scot/easter.